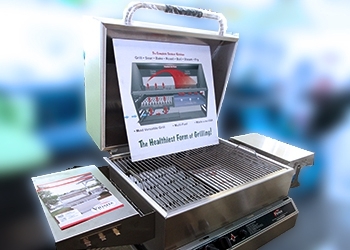 Is the Most Versitile Grill on the Market! 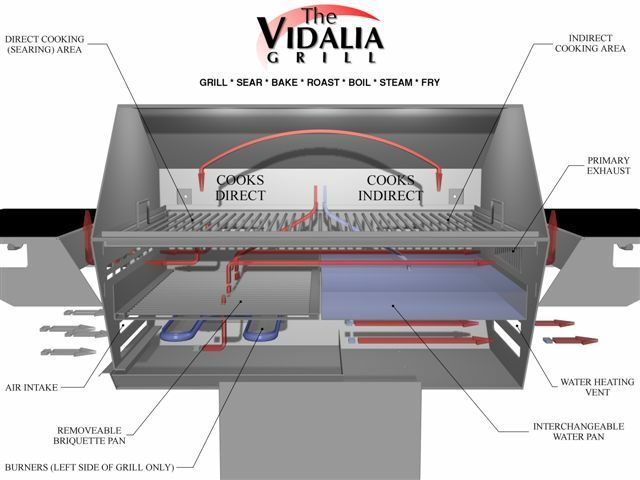 Is Multiple Fuel Capable: Choose from propane or natural gas, all while allowing you to add in charcoal and/or wood at the same time! 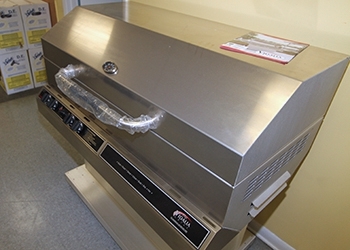 Is Proud to be made in the USA! 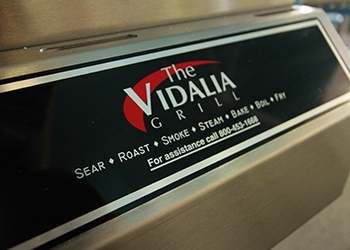 From celebrity clients to gourmet chefs, the Vidalia Grill has come to be known as the grill to own!